VIKRON aligns your business with the most competitve and reliable natural gas supply sources throughout our network of suppliers. They arrange for your natural gas supply through non-exclusive agency agreements with natural gas suppliers and link you directly to those suppliers. 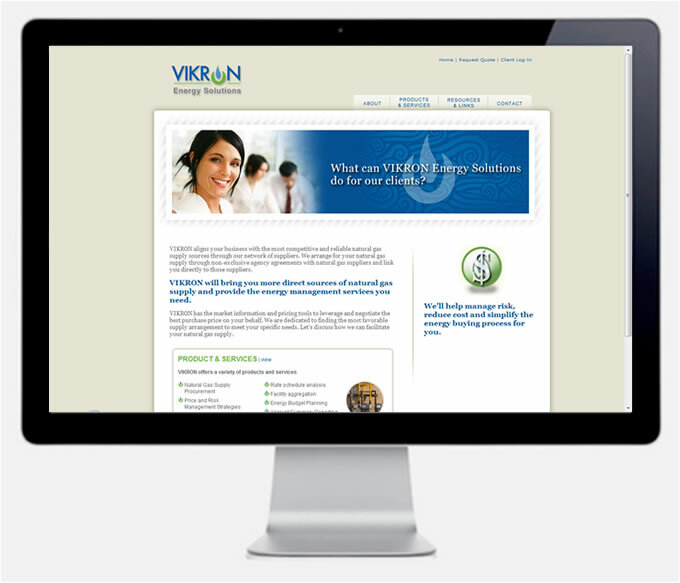 VIKRON has the market information and pricing tools to leverage and negotiate the best purchase price on your behalf. They are dedicated to finding the most favorable supply arrangements to meet your specific needs.